Thomas and Margaret are improving the curing and storing capacity of their French and Italian heirloom winter squash to expand their selling season and meet restaurant demand. They are building a curing shed and shelving with sufficient air circulation and temperature control. 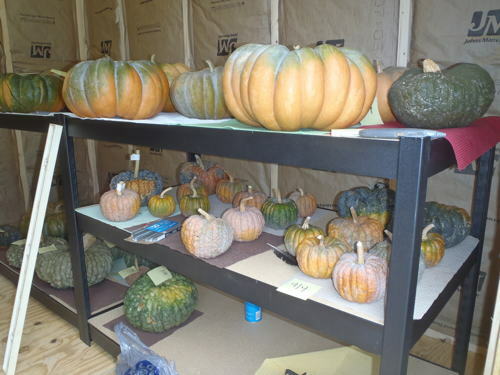 They expect to double the number of restaurants that they reach with the number of squash that are preserved for sale through spring.